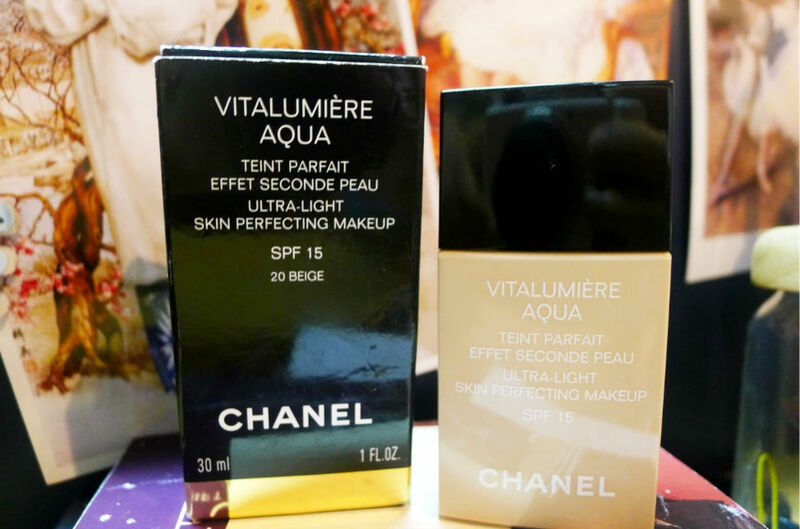 Rarely do I splurge so much for one particular makeup product but when Sara of IPlaytheVillain sold this bottle of Chanel Vitalumiere Aqua on her Facebook page, I couldn’t resist but say yes. 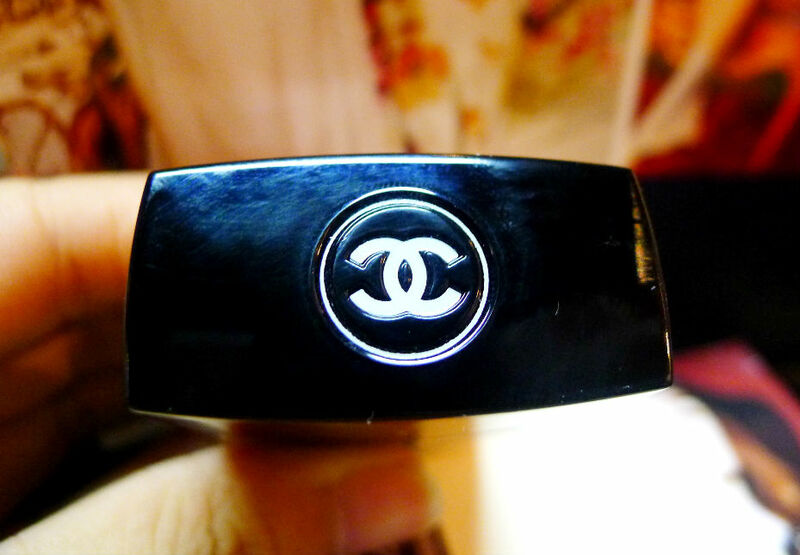 I have always wanted to try Chanel’s foundation because of the raves they’ve been getting online. Plus, it’s nice to pamper yourself with a luxury product from time to time. I know it shouldn’t matter but brand names do make a difference sometimes. Chanel Vitalumiere Aqua comes in a plastic bottle with a twisty cap embossed with the Chanel logo. A 30-ml bottle costs about PHP2,850 locally. Pretty steep for a 30-ml bottle but apparently, you can get it cheaper abroad (at around $48 to $50) so that might be an option if you want to save a bit. It’s necessary to give the bottle a good shake before use. The formula is a bit thin and watery on its own but shaking thickens its consistency a bit more. A little squirt like the one below is enough to cover one cheek down to the jaw. 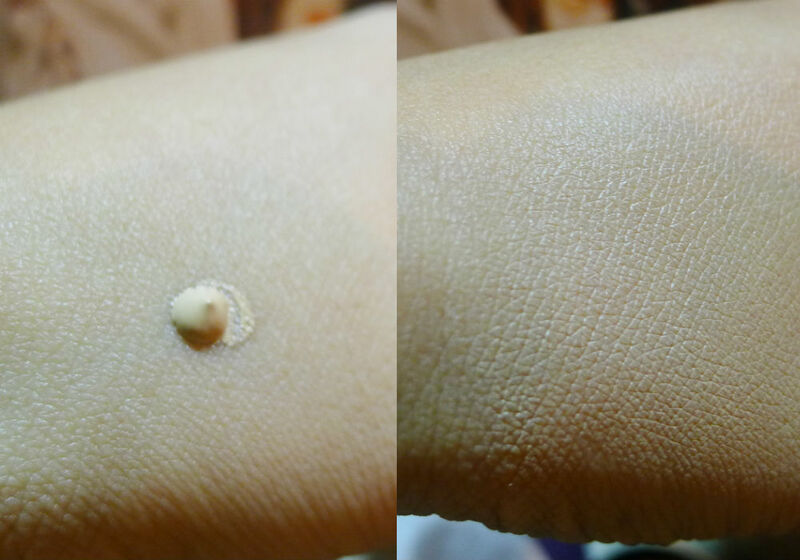 Unlike other Chanel foundations that are more luminescent and glowy in terms of finish, this one’s semi-matte hence it’s wearable even for people with oilier skin. The finish, as stated in the box, is very light. It blends so well with the skin and yet, it’s able to provide a flawless finish by eliminating redness and providing light coverage. 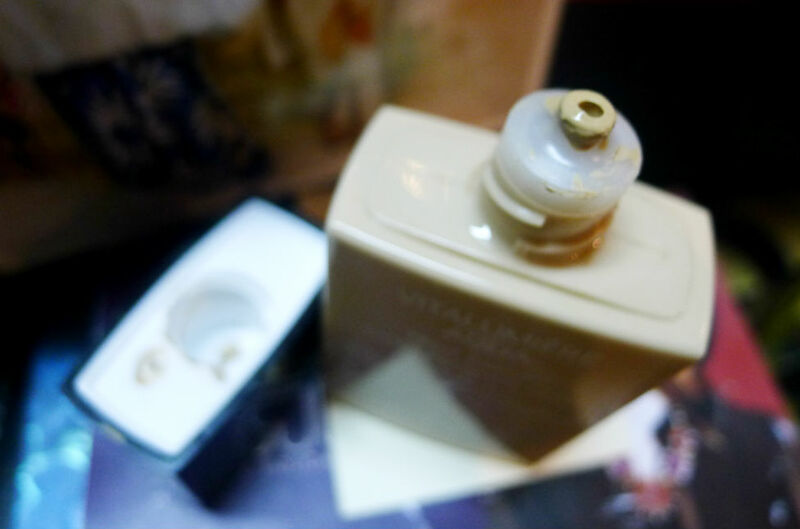 My shade is beige 20 – a perfect match for my skin with its yellow undertones. I provided a before and after shot below to demonstrate better. 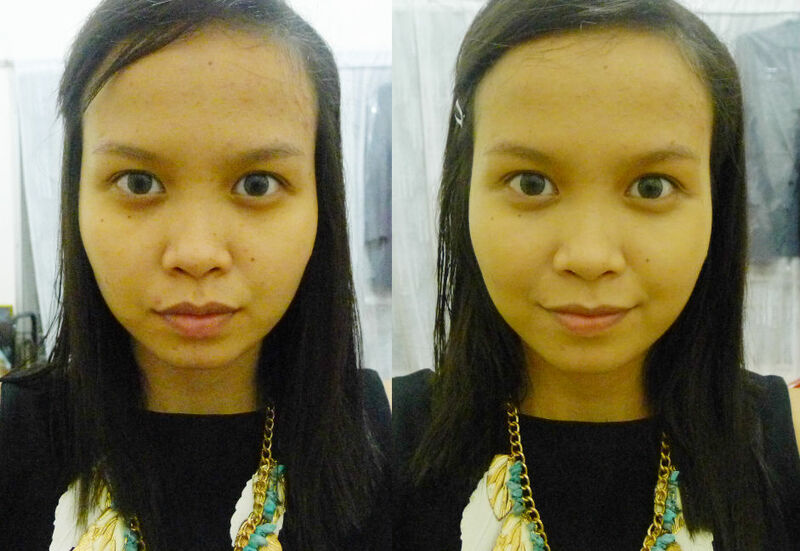 On my before photo on the left, you will notice some blemishes above my upper lip and on my forehead. There are also visible redness around my nose and dark circles around my eyes. On the after photo to the right, the foundation was able to neutralize the redness around my nose and slightly cover my blemish. 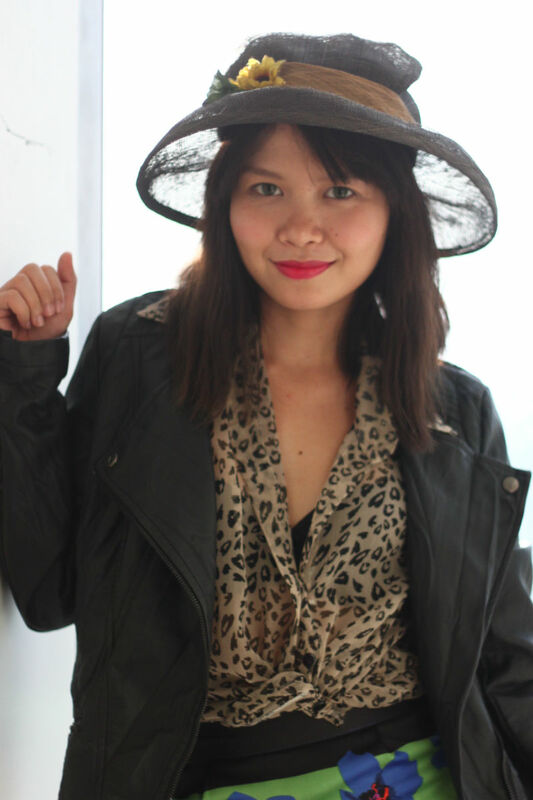 It was also able to help lighten the dark circles under my eyes. Chanel Vitalumiere Aqua contains an SPF of 15, which is good for everyday use to offer protection from the sun’s rays. The only concern with products containing SPF is that some cause flashback when used with flash photography. In case you’re not familiar with the term flashback, it’s when your face becomes ghostly white as compared to the rest of your body when using products with SPF because titanium oxide “flashes back” when light hits it. With natural lighting, no post-processing. At night with flash, no post-processing. I’m impressed to see that there’s no noticeable flashback even with flash photography. 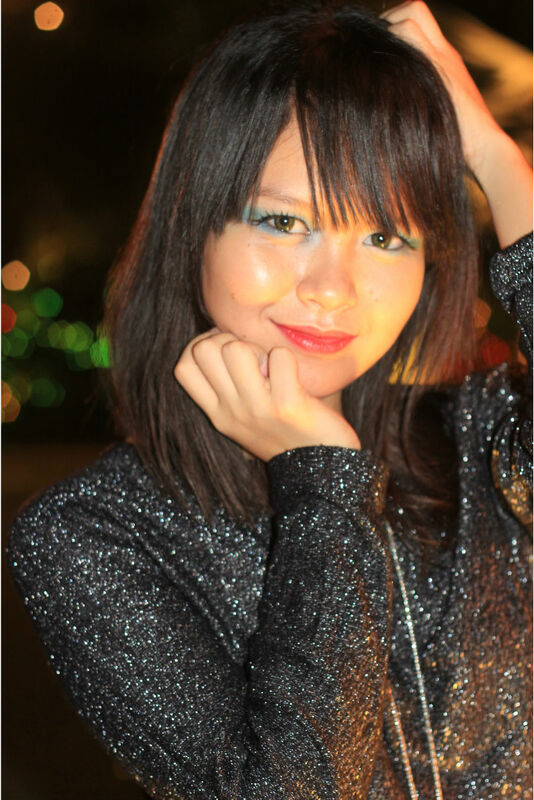 However, it does look dewier/shinier at night. This can easily be resolved by dabbing some powder. I personally like my skin shiny in the right places so I’m not bothered by it. Just a word of warning, this product has a very strong scent, which may cause some to break out although it is dermatologist-tested. Also, if you’re very sensitive to smell and prefer your products to be unscented, then this might not be for you. I personally like the scent so it’s all right. Blends very well with the skin; it looks very natural! It’s very pricey in the Philippines – about 30% more expensive. Has a strong fragrance that you would either love or hate. Hope this review helped you make a decision regarding this product! WOW! I’ve always wanted to buy one after seeing some Youtubers use this. It’s (still) too expensive for me but this year, I’m hoping to get my hands on one. I guess its better to invest in high quality foundation that would be perfect for your skin even if its more expensive since the skin be very delicate and if it can give you a better finish. I love how it looks to you. I want to try foundations like this but it seems it would be impossible because of the price. lol. But nevertheless, if given a chance to try this (for free, hopefully), why not?! It looks nice on you,u really looks pretty. Impressive…I can see the improvements once you applied the foundation. Though I’m a man, this is something I would recommend to my lady friends – too bad the price in PH is a bit higher.